Have you dreamed of owning a bedroom collection that shares the same design style? Matching furniture upgrades the look of any room. It makes the room feel cozier and gives it the pulled-together look you long for in any part of the house. Plus, when you find a style you enjoy, carrying it through many pieces means you get a look you love. 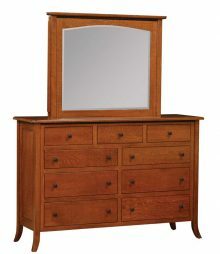 You can find all that and more with the Galveston bedroom collection. 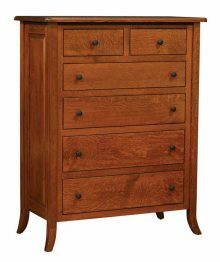 Each piece is handcrafted by Amish artisans, who customize every order we receive to our customers’ specifications. You can buy every item in the collection, or you can mix and match. 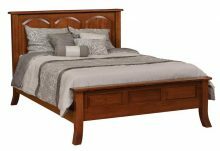 You may want to outfit all the bedrooms in your home with our durable and attractive pieces, which you can also customize to meet your decor needs. 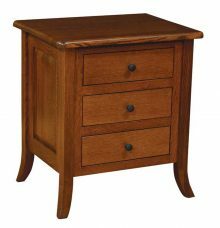 We can make your nightstands, dressers, and more in your choice of wood, and we can also apply a stain that will deepen over time. Our stains range from light, including Golden Oak, to dark, such as Traditional. Get in touch today to learn more about our bedroom collections or to discuss our monthly specials, which you can find on our homepage. Remember — we also offer up to 33 percent off our everyday prices.